The Pioneer District was founded in 1954 and is a member of the Oregon State Federation of Garden Clubs, Inc. The District encompasses three counties: Washington, Columbia and Yamhill. 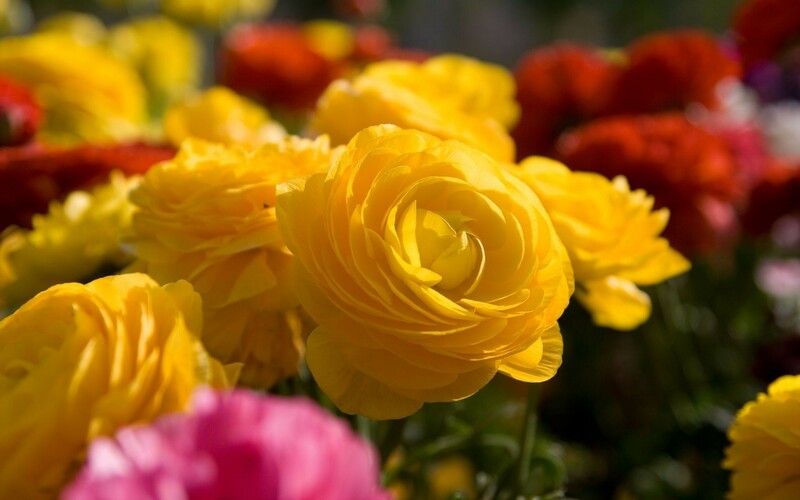 The District is composed of 15 Garden Clubs: Beaverton, Cedar Mill, Chehalem, Hillsboro, McMinnville, North Plains, Oregon Cactus and Succulent Society, Robin Hood, Scappoose, St. Helens, The Five Oaks, Tigard, Tualatin Valley, West Point and the Oregon Camellia Society.